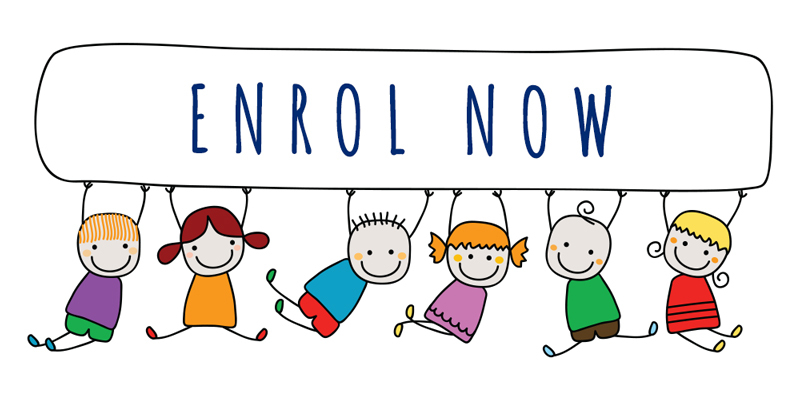 WE'RE NOW TAKING ENROLMENTS FOR 2020! Welco e to the Famil ! 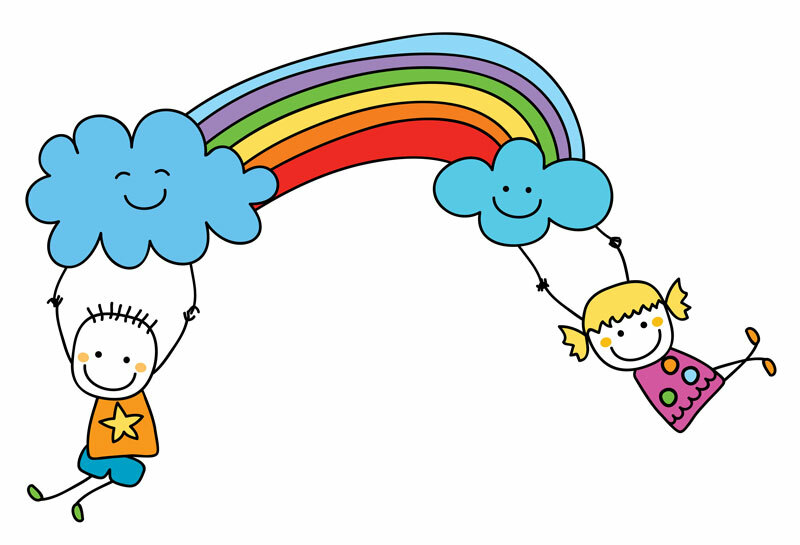 We believe that Kid’n Around is an extension of the home environment and wish for you to always feel welcome. We provide a tailored high-quality play-based program that extends on a child’s interests, skills and abilities. We give children respect, trust and celebrate their achievements. We allow children to take risks and challenge themselves role modelling kindness, respect and compassion. Our philosophy accommodates for individual learning styles and encourages all families to be involved with our educators and each-other. We encourage families, children and our community to have a voice in the daily operations of Kid’n Around EEC. Kid’N Around is a privately operated early education and care service that opened in May 2006. It is a family business that is managed with the standard that I expect not only as an early childhood educator, but also a mother. Our indoor and outdoor areas are designed to stimulate learning and development, foster wonder and exploration within our natural environment and encourage interactions to foster positive relationships within everyone at the Centre. 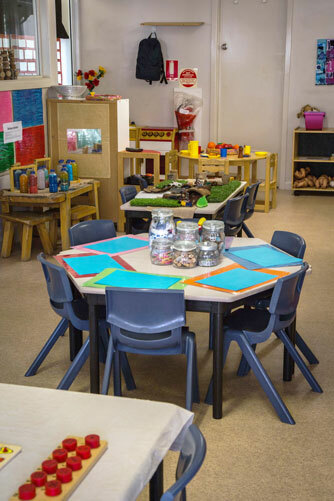 Kid’N Around Early Education Centre is a Centre that involves the whole family and feels like an expansion of the home. 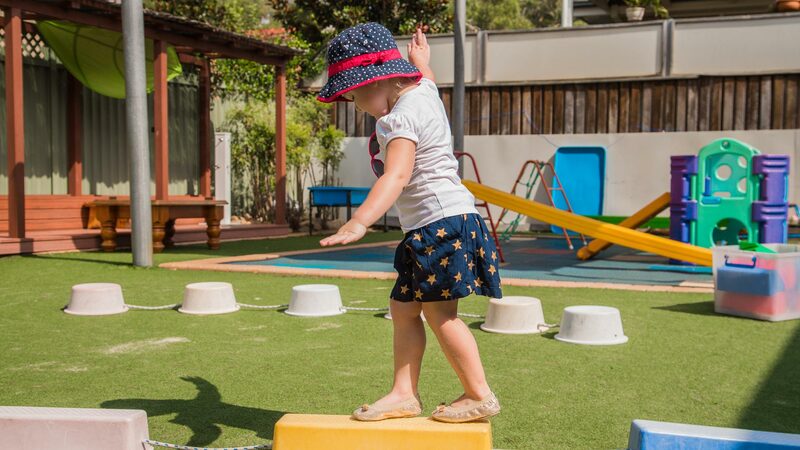 We believe at our Centre we are better equipped to offer quality care in an environment that is nurturing, personal and less overwhelming for young children. We are pleased to announce that we have been awarded our second consecutive Exceeding National Quality Standards rating. Congratulations Courtney and all the educators on your hard work and impeccable care. We can't wait for everyone to see our new flooring and paint in the new year. The kids are going to love it. See the photo's in our gallery above. After a vote last year our children and families have chosen to change their room names to beautiful celestial Dharawal names Birrung (for star) and Yunada (for moon). Look for your new room names above your classroom door. We believe that by creating a home like environment, it allows your child to feel comfortable within his or her surroundings and creates a trust between the child and educator. 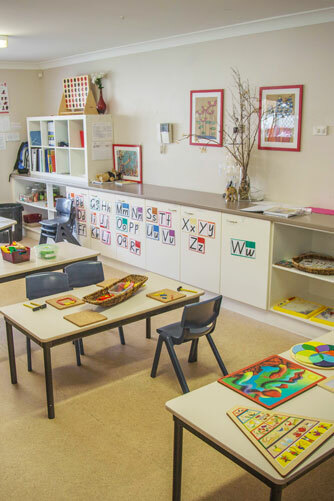 The centre has two classrooms – The 2 and 3 year olds are cared for in the Birrung Room, and the 4 and 5 year olds are cared for in the Yunada Room. Our Birrung Room has 3 educators between 15 children in the class daily. Our Yunada Room has 2 educators between 20 children in the class daily, including 1 Early Childhood Teacher. 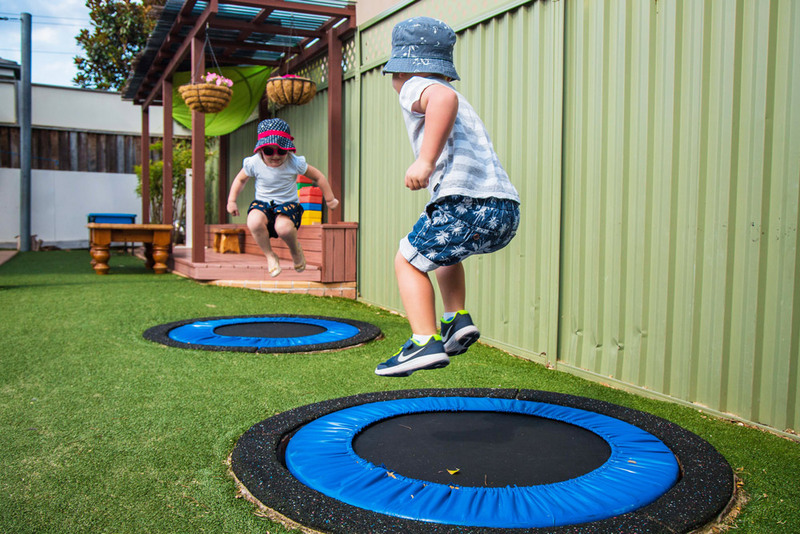 10 reasons why you and your little people love Kid’N Around! 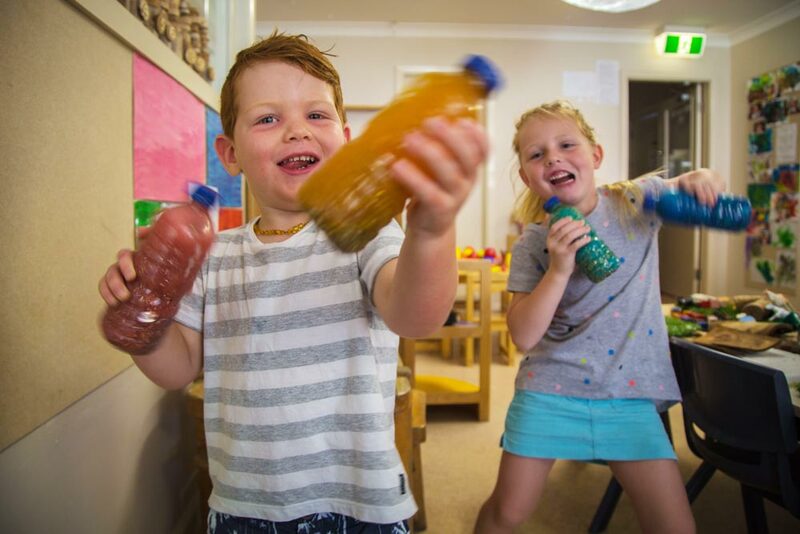 Kid’N Around has an open door policy where we welcome families to the centre at any time. 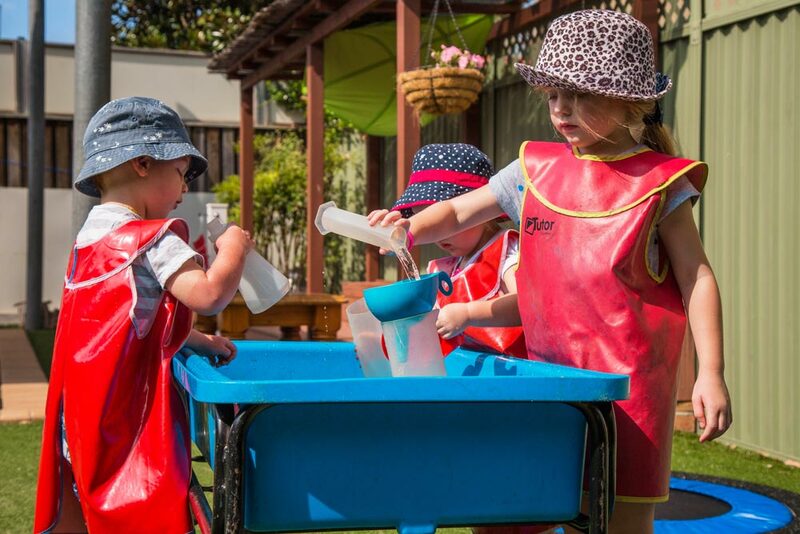 Kid’n Around EEC is a privately-owned early education centre that caters for 36 children per day. 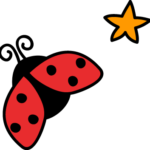 We provide a high-quality play-based curriculum for children aged 18 months to school age, for a minimum of 2 days per week. We welcome you to browse our website or get in touch to book a tour. 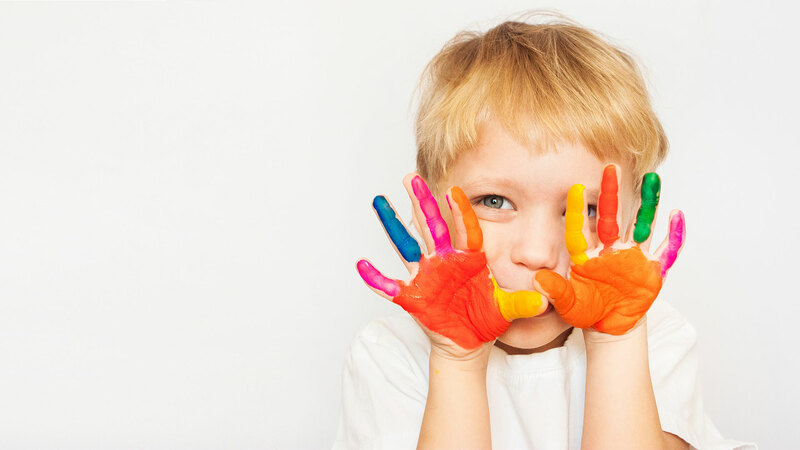 Kid’N Around EEC accepts enrolments for children from 18 months of age. New Child Care Subsidy is now in place. In July 2018 The Government introduced the Child Care Subsidy to assist families with Child Care Fees. 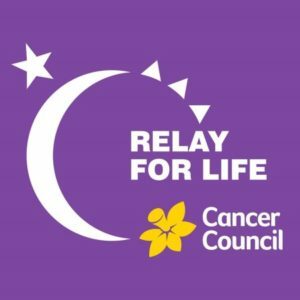 This fee payment is paid directly to the service and passed onto families as reduced fees. The CCS targets low to middle income families. We give children respect, trust and celebrate their achievements. We allow children to take risks and challenge themselves role modelling kindness, respect and compassion. We welcome you to join the Kid'N Around EEC family. 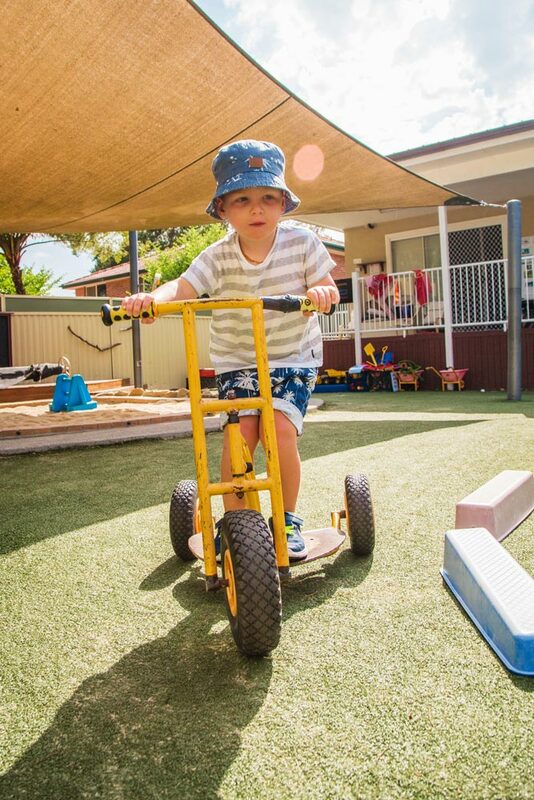 © Copyright Kid’N Around Early Education Centre 2018. All Rights Reserved. Website built by Digibrand.